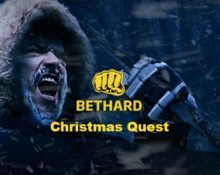 Bethard – Christmas Quest 2017 | Day 24! 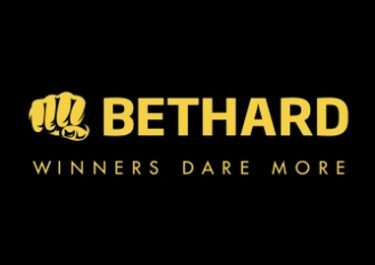 Deposit Bonus, Free Spins and Double the Bet winnings on Sunday! Day 24 of the thrilling Christmas Quest at Bethard with three daily challenges and rewards. Join the hero on his quest today to grab some Free Spins on deposit, a reload bonus plus bet on the NFL to get a bet winnings doubled. And don’t forget, that all the other rewards are doubled if you answer today’s riddle correctly. Daily Quiz Question: Which actor starred in the movie “Die Hard”? 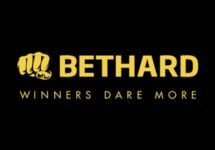 Reward: If your bet wins and that player goes on to score a second touchdown in the same game, Bethard will double the winnings the following day at 16:00 CET in the form of a Free Bet, up to €50.